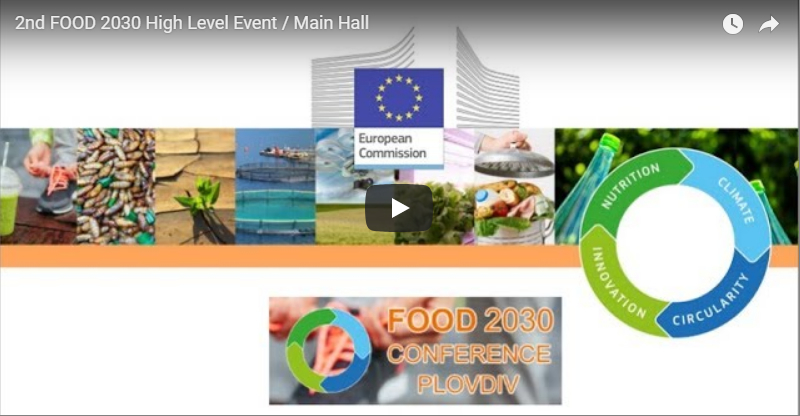 CHIC project will be at Food 2030 Conference, June 14-15 in Plovdiv (Bulgaria). During this event the European Commission will present an update of the FOOD 2030 process and vision towards shaping tomorrow’s food and nutrition systems. The event will aim at answering how the drivers of sustainability, resilience, responsibility, diversity, competitiveness and inclusiveness, can deliver on the FOOD 2030 priorities and Sustainable Development Goals. http://chicproject.eu/wp-content/uploads/2018/06/LiveStreaming.jpg 416 800 chicproject http://chicproject.eu/wp-content/uploads/2018/01/CHIC-logo-Home.jpg chicproject2018-06-14 08:03:122018-06-14 08:17:58Food 2030 Conference: Research & Innovation for Food and Nutrition Security – Transforming our food systems.